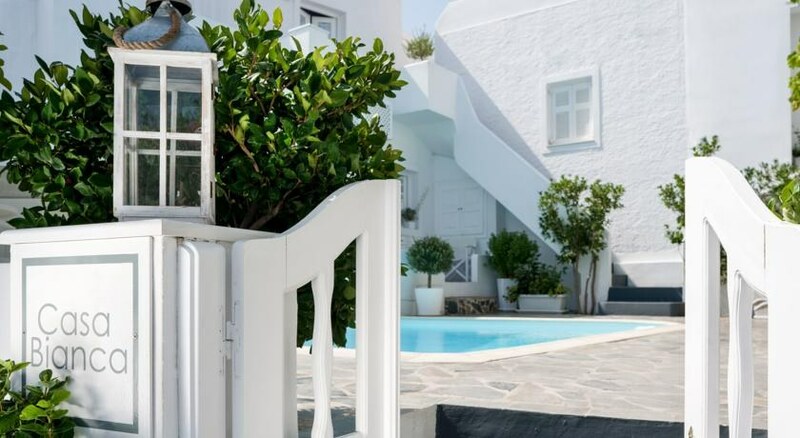 This hotel is located 3km from Santorini center and 10km from the beach.Facilities and services include an outdoor pool, room service and wireless Internet access. 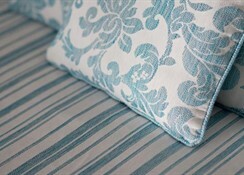 Rooms feature air conditioning, TV, telephone, safe, hairdryer and balcony/terrace. **Note: Reception with limited opening hours. Please advise flight number and estimated arrival time when booking this hotel. 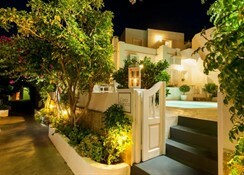 Address: Imerovigli, 84700 Santorini, Greece.